When problems arise on the shop floor, how are machine operators made aware at your additive manufacturing facility? How are machine operators solving these problems swiftly to make sure the production floor is running at maximum capacity? Connecting 3D printers and equipment with your Manufacturing Execution System is an important factor for streamlining production. When problems arise on the shop floor, operators must make quick decisions for corrective actions. Is the MES solution inter-operational, allowing operators to focus on specific machines or equipment being monitored and controlled? 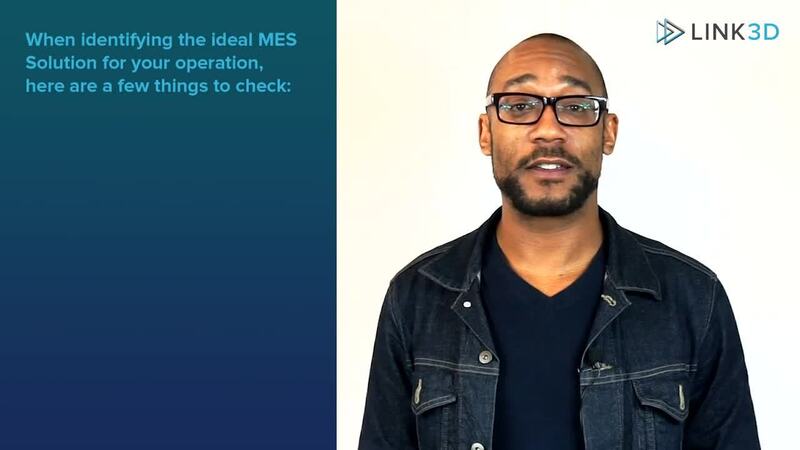 Is the MES solution tracking one operation to the next? Are there built-in exception management solutions to ensure factory personnel are aware of process changes that are outside of acceptable tolerances? Is there any data collection and acquisition strategy between machines and the MES solution?